Students and staff went crackers for Christmas jumpers – and raised more than £650 for charity by donning their festive designs. The school’s corridors and classrooms were brightened up with colourful jumpers featuring Rudolph, elves, Santa Claus and snowmen as Highfields came together to celebrate the festive season with a fundraising Christmas Jumper Day. 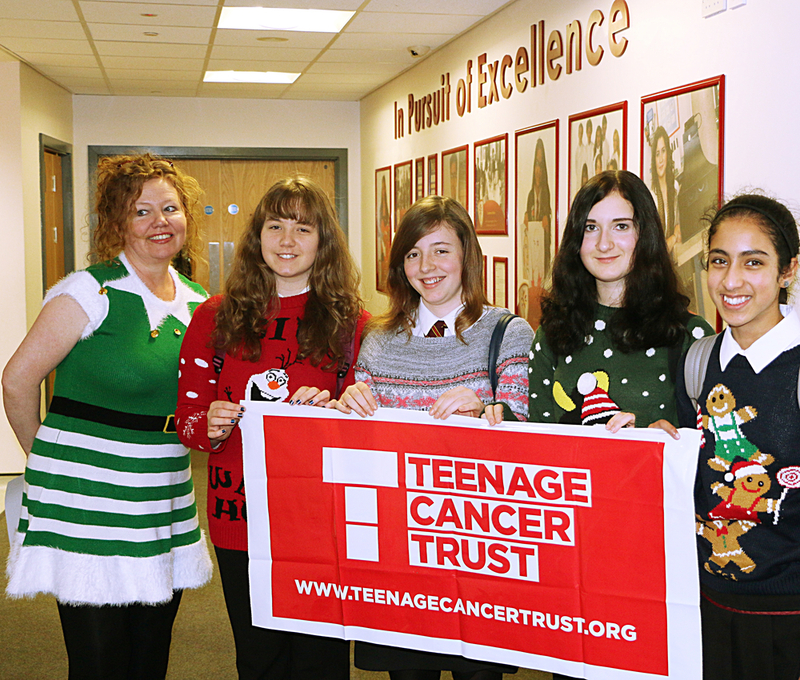 Each student and member of staff made a token donation to wear their Christmas jumpers, raising hundreds of pounds for Teenage Cancer Trust, which is the school’s chosen charity for the academic year. Highfields’ Community Engagement Officer, Mrs L Corbett, said: “Everyone got well and truly into the Christmas spirit by wearing their festive jumpers. “We each made a small donation and also sold pin badges and wristbands on the day to raise money for our chosen charity. 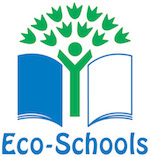 We have raised £663, which is an incredible amount. Teenage Cancer Trust helps young people battling cancer and was catapulted into the attention of millions of people across the world thanks to the efforts of inspirational Staffordshire teenager Stephen Sutton. Stephen chronicled his battle with bowel cancer - and the enormous help and support the charity had given him - before his death in May 2014 at the age of 19. Stephen's 'Thumbs Up' campaign won the praise of superstars, comedians and high-profile politicians including Prime Minister David Cameron, with his efforts helping to raise £5.5 million for the charity that supported him throughout his illness. The Christmas jumper campaign is one of a number of fundraising events planned by Highfields to raise money for the charity. Posted on December 14, 2015 by Vicky Nash.